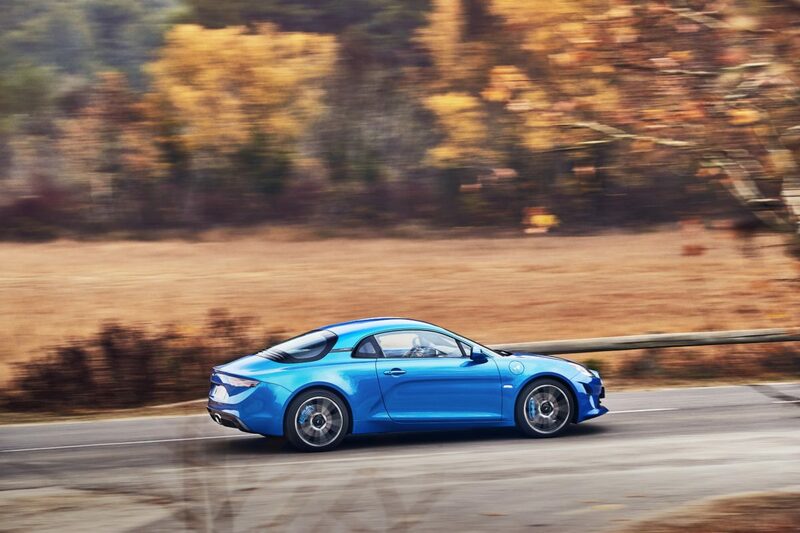 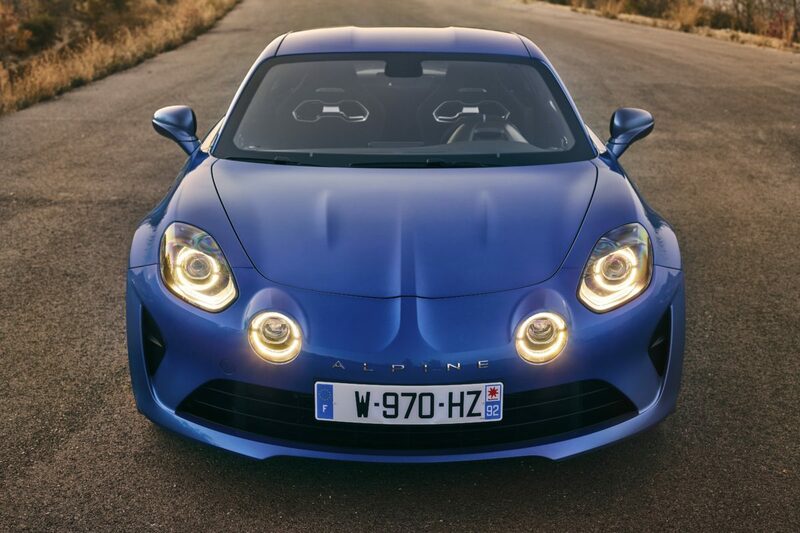 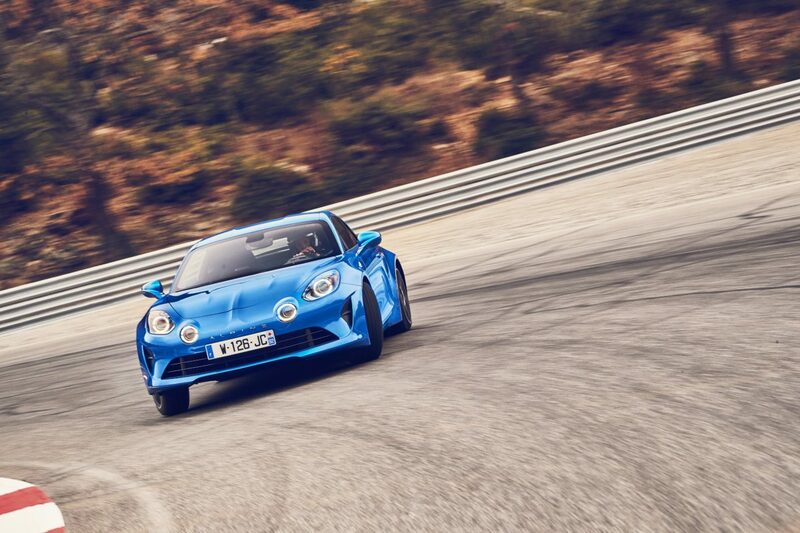 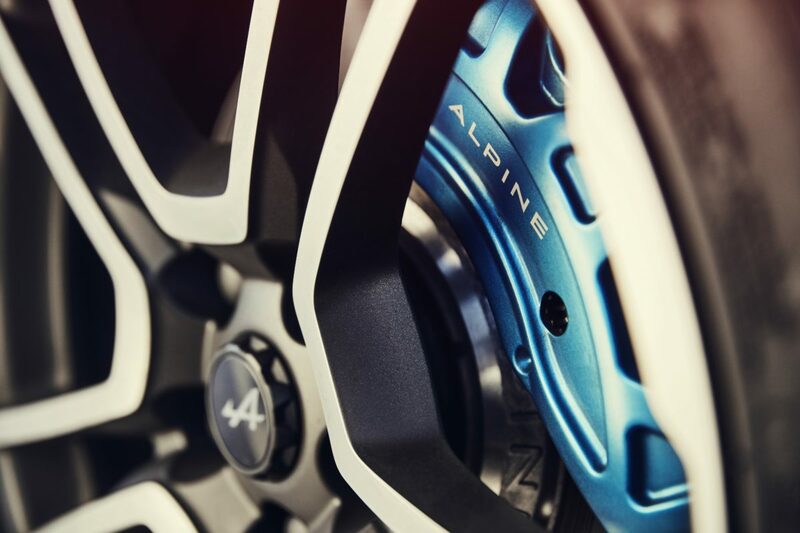 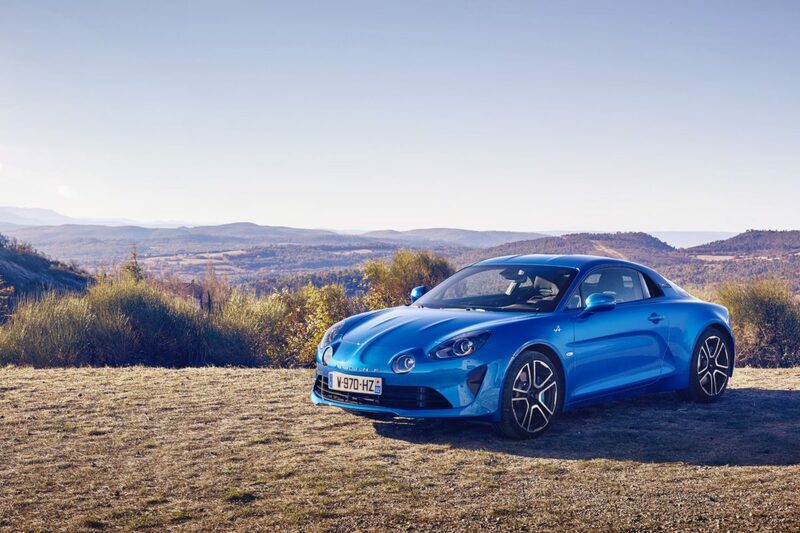 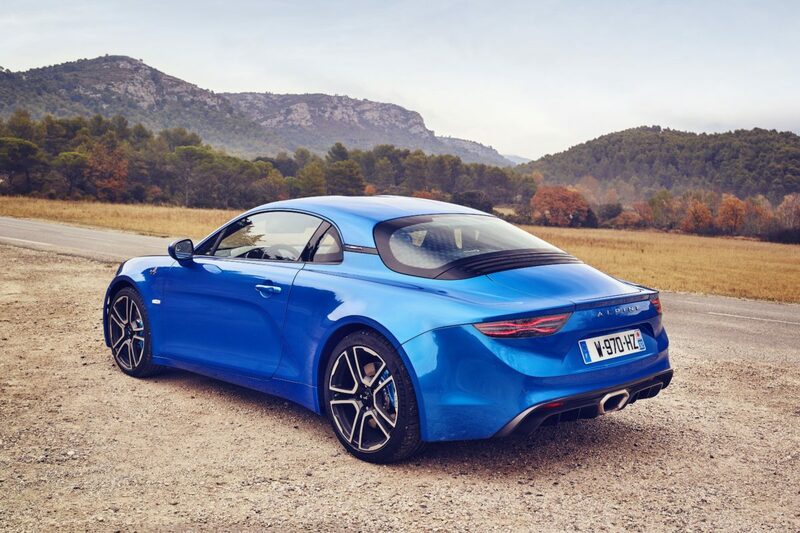 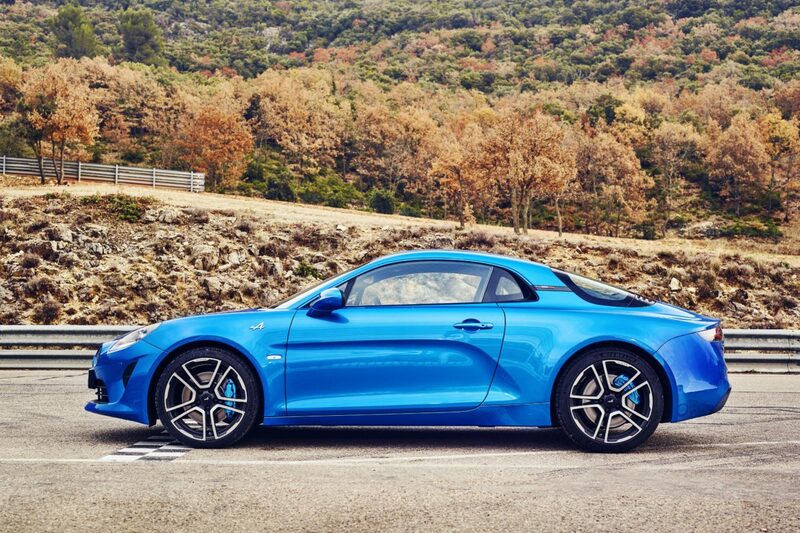 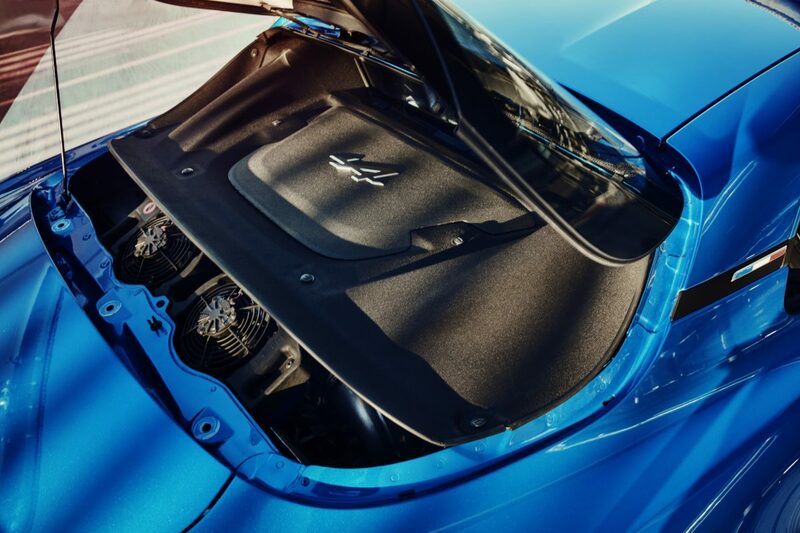 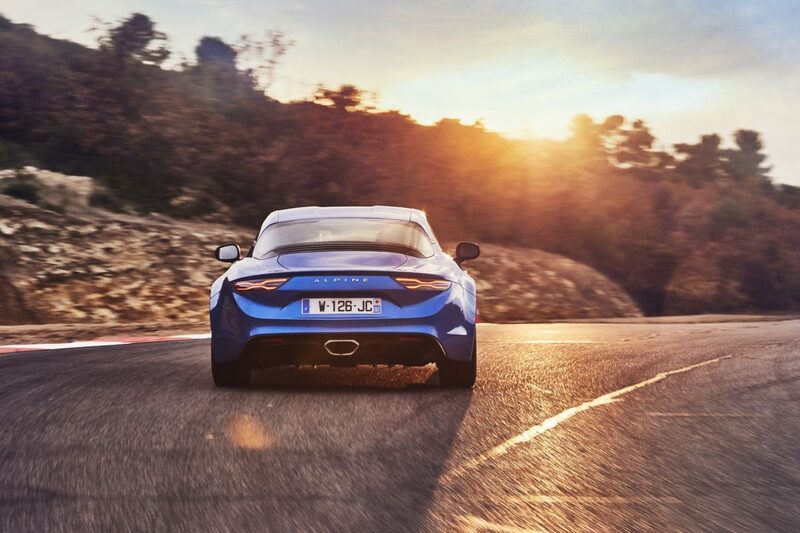 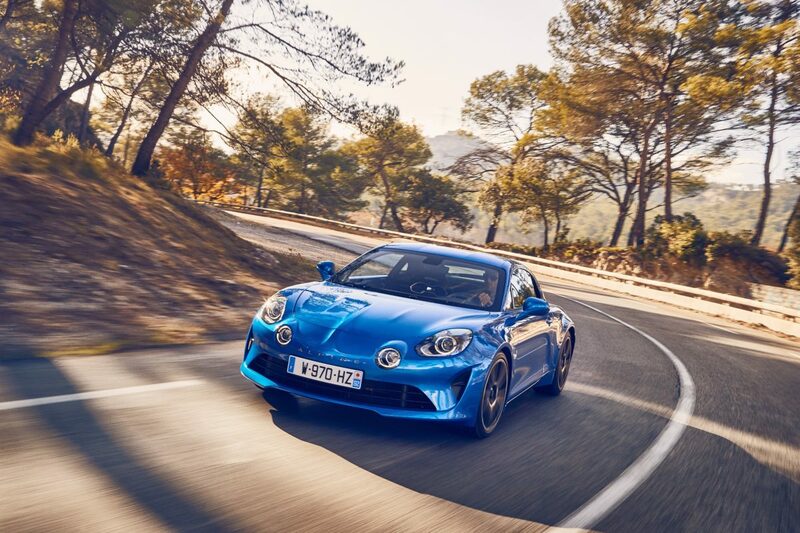 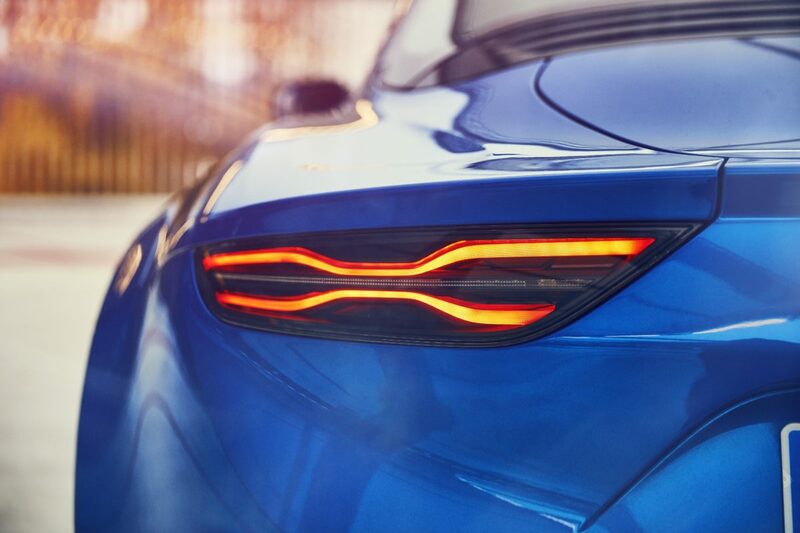 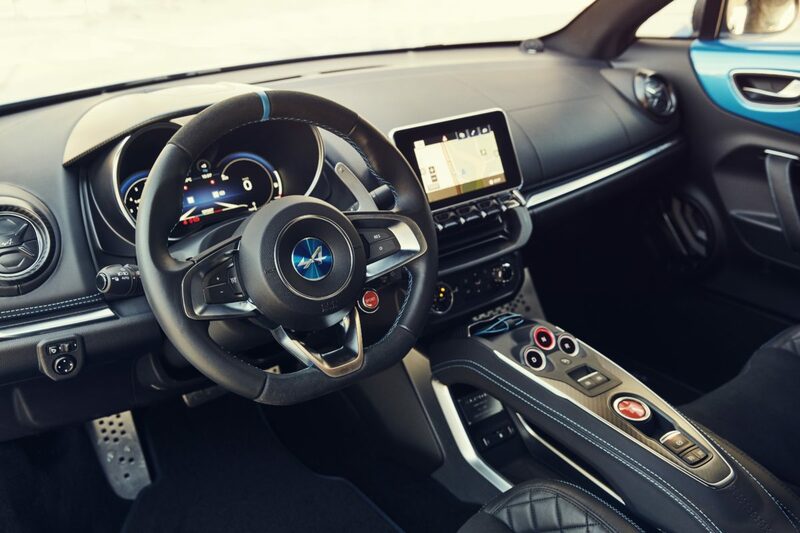 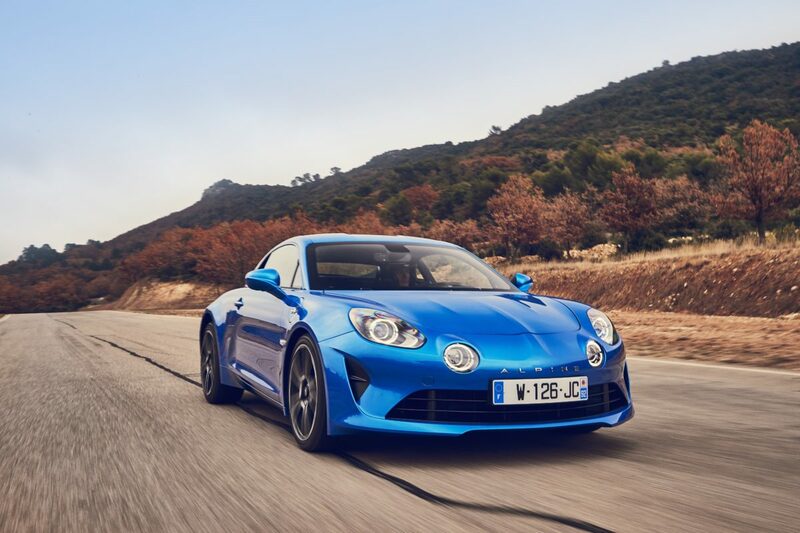 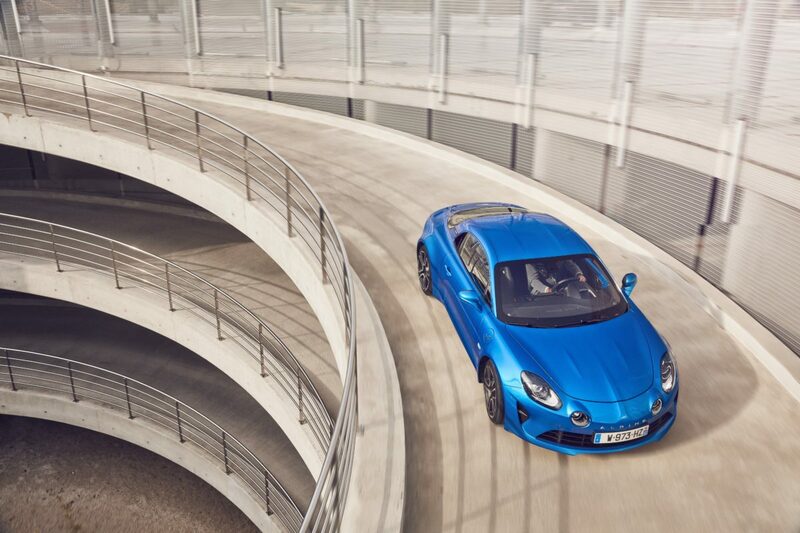 The Alpine A110 has been named Coupe of the Year 2018 in evo magazine’s annual awards issue. 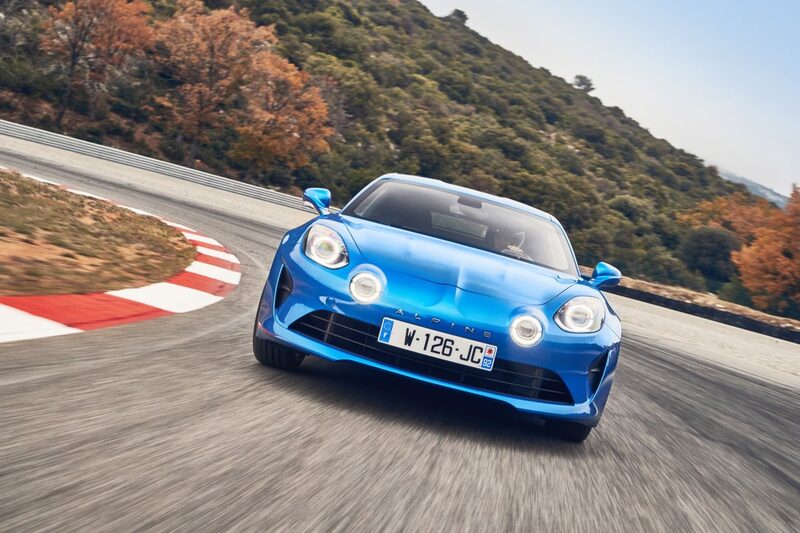 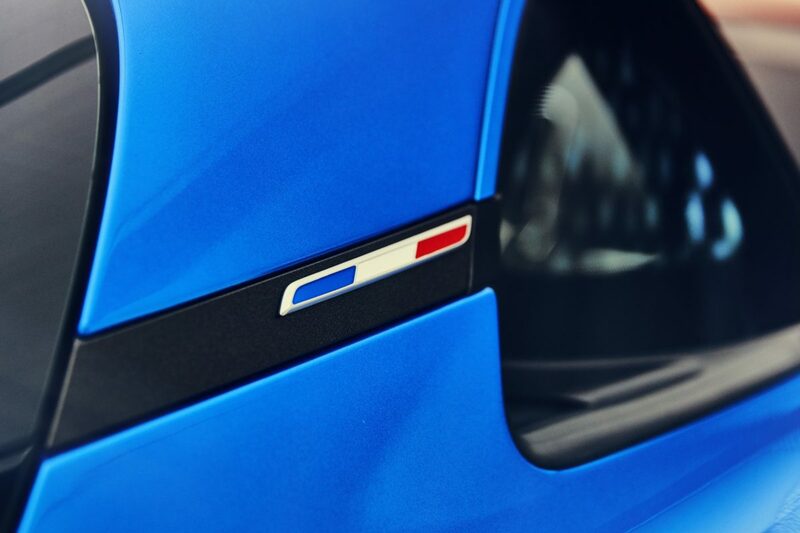 BBC TopGear Magazine Awards: Sports Car of the Year. 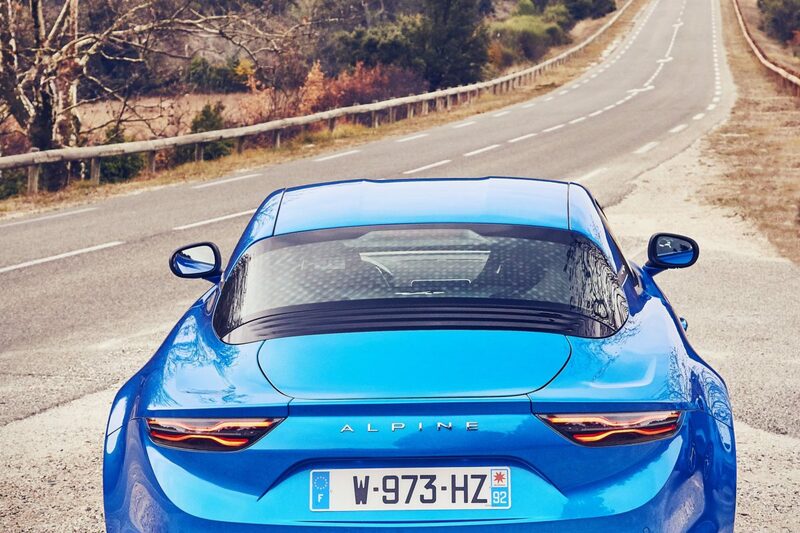 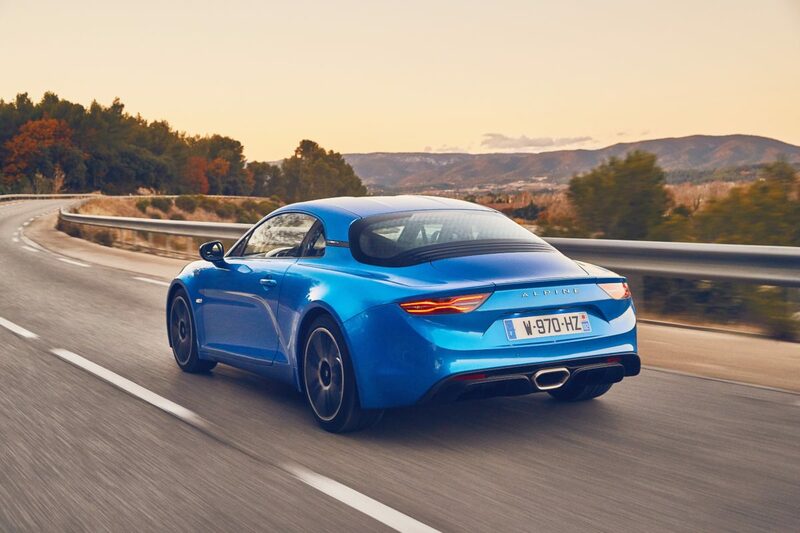 The A110 is available in two trims; A110 Pure encapsulates the driver-focused spirit of the original Berlinette, whilst the A110 Légende has more of a touring character with sophisticated interior materials and 6-way adjustable comfort seats. 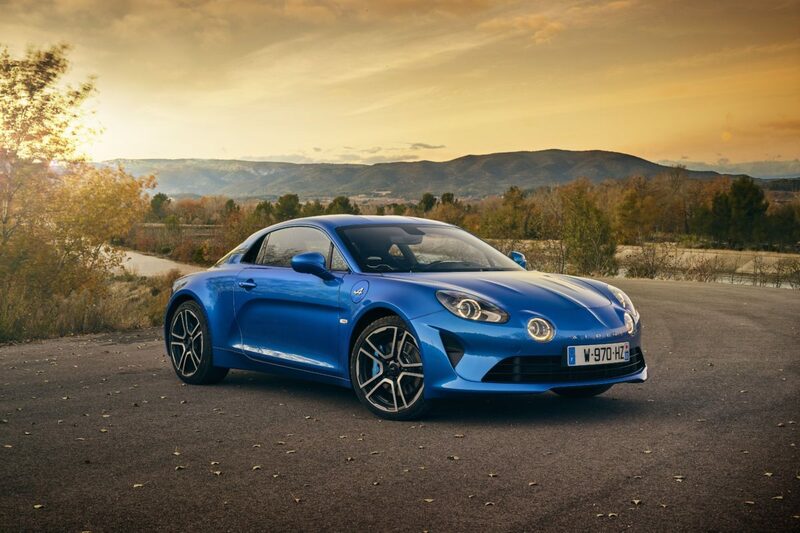  Pricing starts from £46,905 and is available to order now. 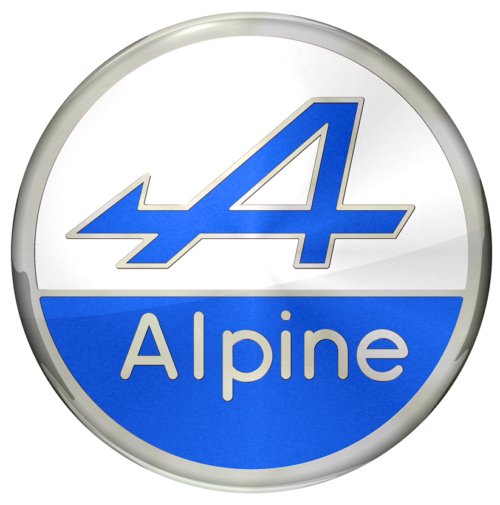 Further information is available at www.alpinecars.com.